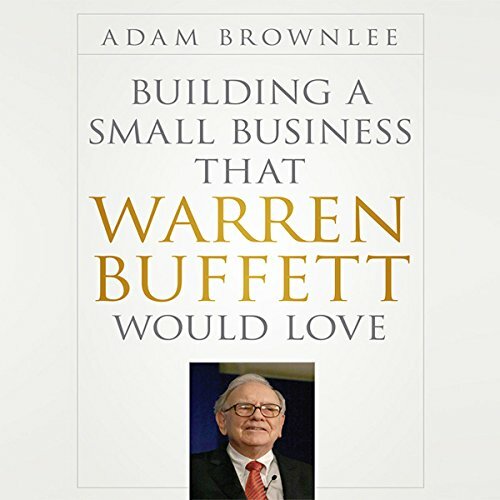 Showing results by author "Adam Brownlee"
Every great business - whether it's a popular pizza restaurant or a baby formula maker - is built on the same core fundamentals. Warren Buffett figured out this universal business truth at an early age, and used it to turn an initial investment of $105,000 into a massive $40 billion fortune. Building a Small Business that Warren Buffett Would Love takes this sound investment methodology and adapts it for small business owners looking to build, grow, or improve their own businesses.